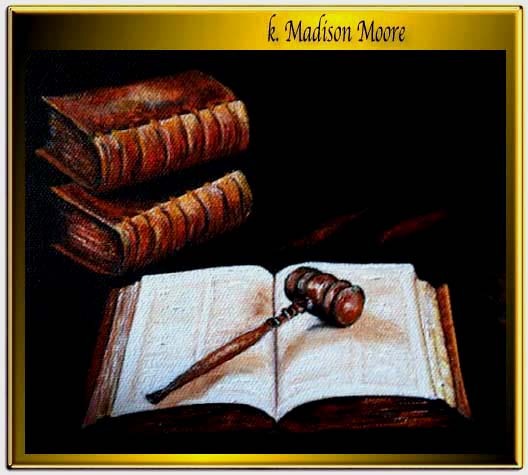 I am so proud to say that a Federal Judge Purchased this piece for her chambers. I feel like I could pick up the gavel. So realistic! Thanks, a Feral Court Judge collected all three of these. I wish I had time to continue this series. I always say if I wasn't an artist I would have been and attorney! OK MEANT FEDERAL!!! GEEZ! My tying is still terrible! 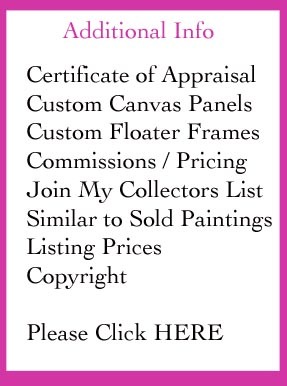 This work is great, I can see why that person wanted to buy it for their chambers. I almost didn't sell it as I liked it so much and wanted to keep it for my collection.